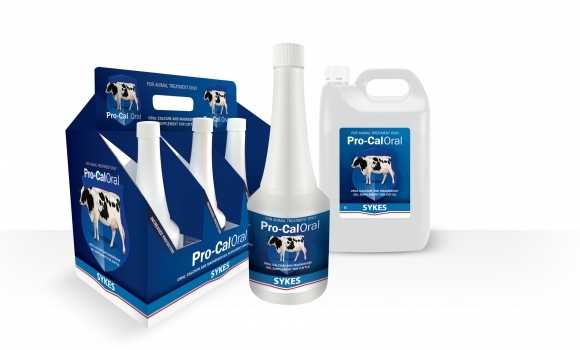 A supplement for improved recovery and increased protection against Milk Fever and Grass Staggers. Use in conjunction with Minbal and Double Cal to offer 24-hour protection. Suitable for cattle. How to Use: Open the bottle and place the neck of the container over the tongue towards the back of the throat. Gently squeeze the bottle to assist swallowing. IMPORTANT: Avoid accidental administration into the windpipe and lungs.